A directory of complaints numbers for some of the largest companies in the UK. 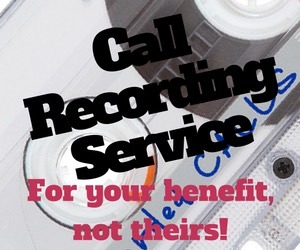 We Record Your Calls So You Can Prove EXACTLY what was said! Copyright © 2016. Consumer Complaints Numbers. 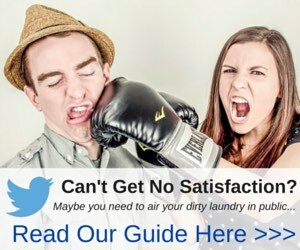 Find complaints numbers instantly. Disclaimer: Consumer Complaints Numbers is a telephone directory and call routing service and is not connected to any company mentioned. The direct contact numbers to companies listed in our directory can be found in the public domain.